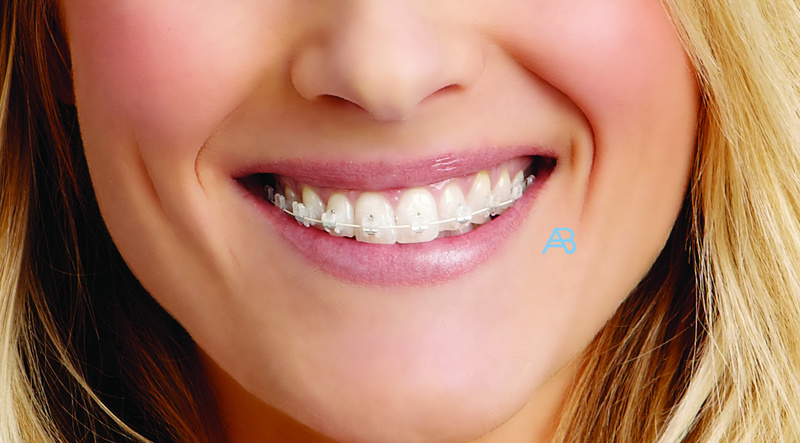 Ace Braces are specialists in INVISALIGN TEEN BRACES for YOUNGER PEOPLE. 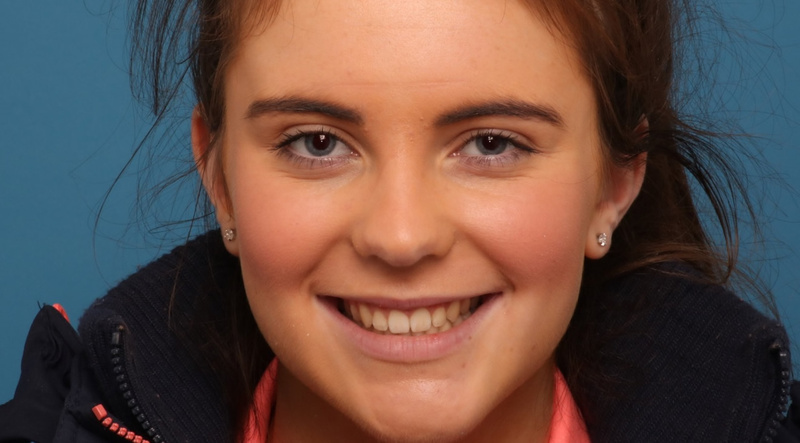 Invisalign - it's for teenagers too! 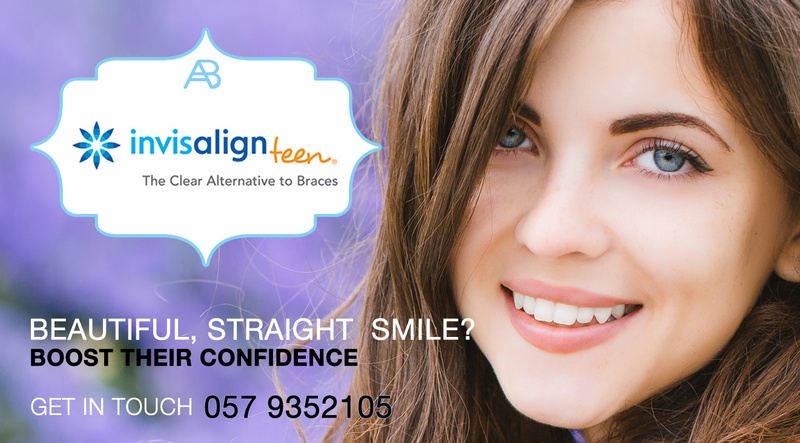 We can offer teenagers our amazing Invisalign straightening option too! 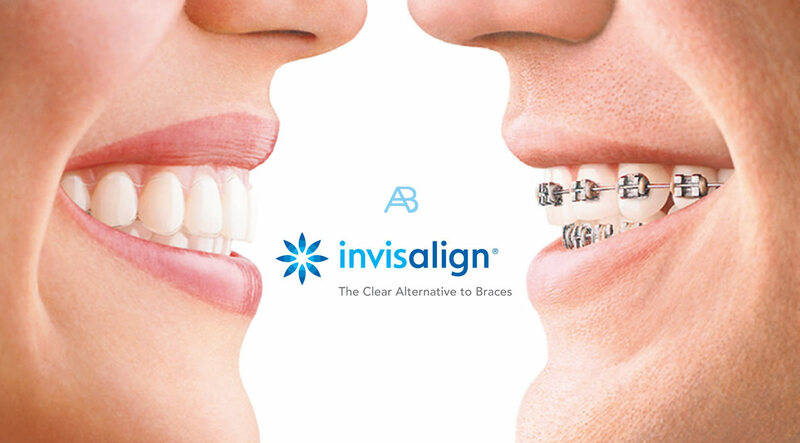 Invisalign provides an aesthetic, more flexible way to give teenagers the confidence of a great, straight smile. They are comfortable, removable and almost invisible, meaning teenagers can carry on enjoying life without being self-conscious during their treatment. Blue wear-indicators fade from blue to clear to help your Invisalign Provider, you, and your teenager to gauge wear time. Invisalign has several treatment options available for teenagers, depending on the stage of teeth development. 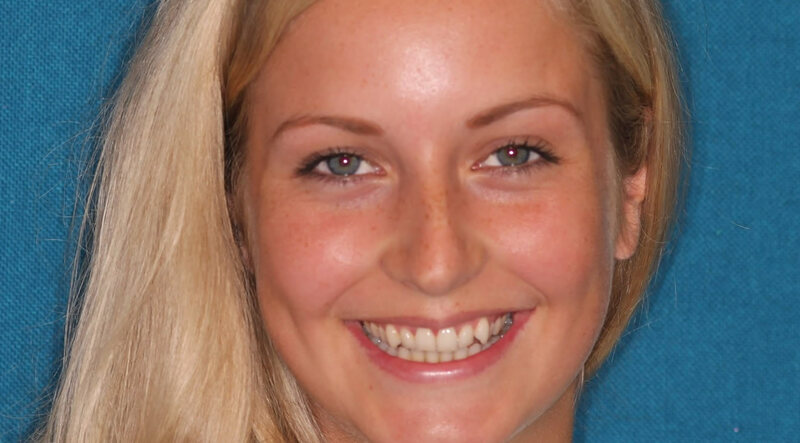 Some teenagers will be suitable for the same Invisalign treatment as adult patients. Younger teenagers, or those whose adult teeth have not yet erupted can be treated with Invisalign Teen – a treatment designed specifically for teenagers. Your Invisalign Provider will determine which treatment best suits your individual needs and the condition of your teeth. 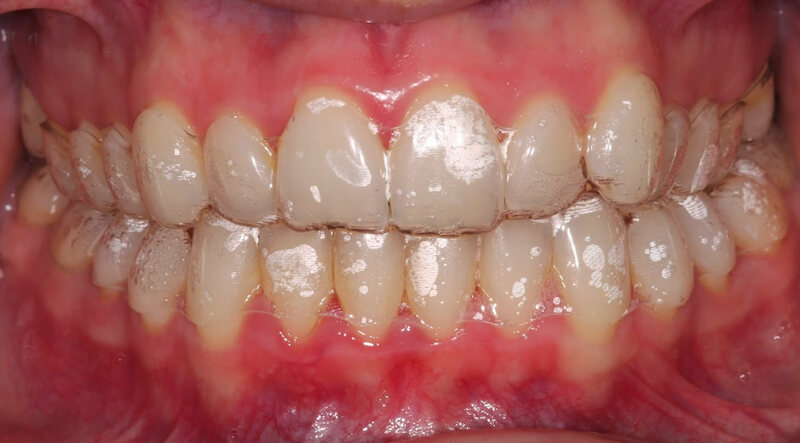 Please do not clean invisalign invisible braces with toothpaste as it is too abrasive and scratches the aligners so the invisible braces can get cloudy. I can't believe it!!! 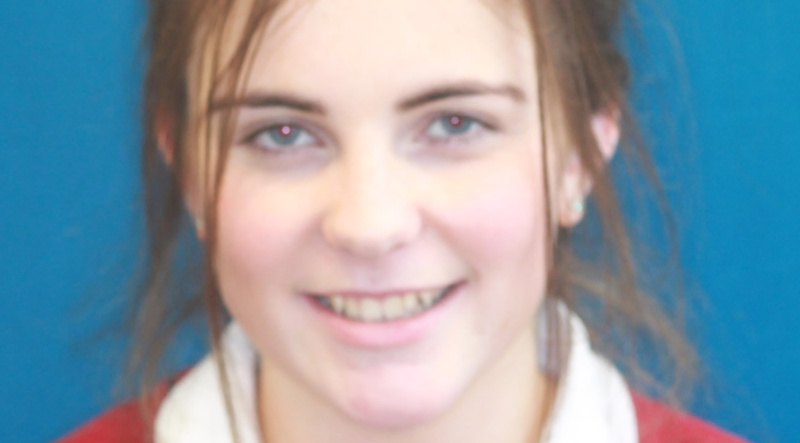 My Invisalign journey has come to an end and I couldn't be happier with the results. When they were off we could really see the full results of the treatment. It was even better than I'd expected. I haven't stopped smiling since! 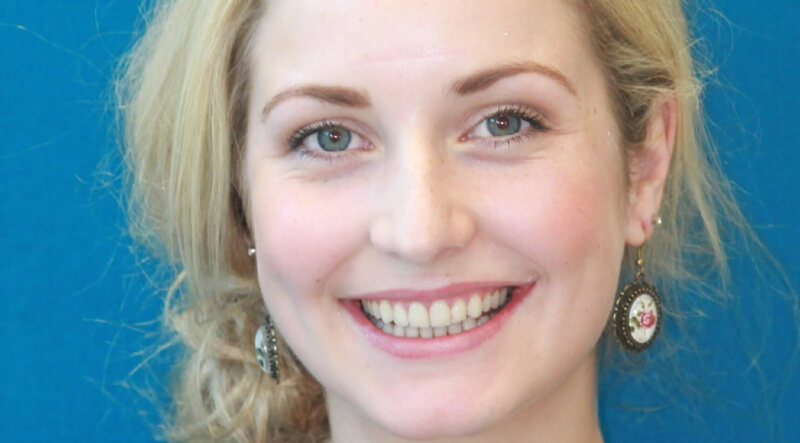 Choosing Invisalign treatment is an important dental and financial decision, so it’s essential that you chat to Kevin at your initail consultation to insure that this is the right treatment for you. Our friendly team will chat through everything with you and your parents before we get started on your exciting straightening journey. Kevin will use our fancy iTero® digital scanning system to create fast, precise 3D digital images of your teeth. He will then map out a precise treatment plan, including the exact movements of your teeth and how long your treatment will be. You’ll even get to see how your teeth will move and see what your perfect new smile will look like at the end of your treatment. The next stage is really exciting - you get your very own Invisible clear aligners. These are make specially for you and fit your teeth perfectly. They’re virtually invisible, so most people won’t even notice that you’re wearing them. You should wear your Invisalign clear aligners 20 to 22 hours a day for the best results, but remember to take them out to eat and to brush and floss. 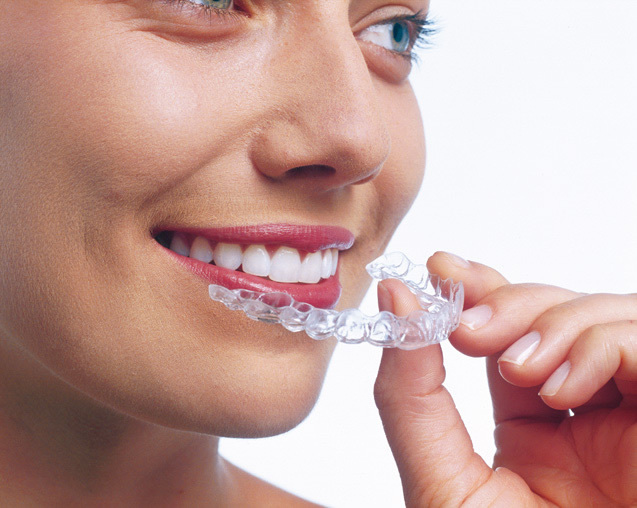 As you wear each set of aligners, your teeth will gently and gradually move into their final perfect position. At every stage you’ll be able to see your progress and imagine how far your new smile will take you. Kevin will be ablet to advise on how often you will need to visit him or start wearing your new set of aligners. 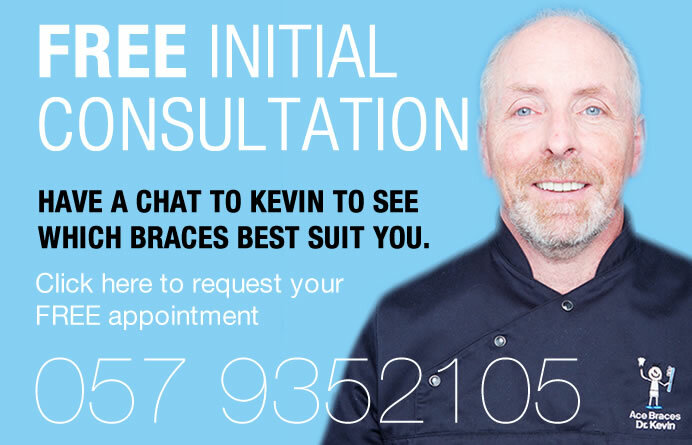 When your treatment is complete, Kevin will have a chat to you about a retainer. Wearing a retainer will help your lovely straight teeth to stay in place. These are super easy to wear and you won't even know they are in! 2. AS EFFECTIVE AS TRADITIONAL BRACES? Yes. When worn according to the recommendations of an experienced Invisalign-trained orthodontist, Invisalign Teen can be as effective as traditional braces for the most common teeth-straightening issues. Invisalign can effectively treat mild to severe cases, including underbite, overbite, overcrowding and gaps between teeth. The chances are very high your teen will be a great candidate for Invisalign. With Invisalign, the aligners are removable, so your teen can play sports without the worry of being hit in the mouth by a ball, which can cause real damage in braces. They can also continue playing musical instruments properly, without braces getting in the way. With braces, there is a long list of foods your teen shouldn’t eat, from popcorn to apples and raw carrots. With Invisalign, there are no such restrictions. The removable aligners make it easy to brush and floss normally to maintain proper oral hygiene. 4. ARE THERE ANY EMOTIONAL CONCERNS? Research shows that parents underestimate the extent to which teens feel self-conscious about crooked teeth, and using braces as a solution can often make this lack of confidence even worse. But with Invisalign Teen, no one needs to know your teen is straightening their teeth, removing a potential source of real anxiety for them and giving them the confidence to be themselves in front of everyone. Have a chat to Kevin to find out how to get started on your teens Invisalign journey. Invisalign can be used for teens who have erupting or erupted permanent dentition—this includes most teenagers. A trained Invisalign orthodontist should evaluate your teen’s specific dental issues to determine candidacy. If the orthodontist rejects your teen as a candidate, it is advisable to seek a second opinion, as each provider has a different level of experience treating with Invisalign. Your teen will thank you for making that extra effort! 6. HOW MUCH DOES INVISALIGN COST? 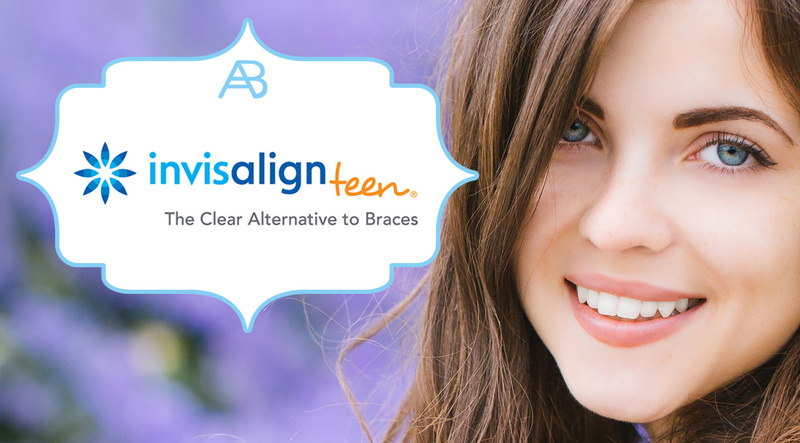 Invisalign Teen costs about the same as traditional braces. Costs for orthodontic treatment can vary with geography and with the complexity of treatment – see an Invisalign-trained orthodontist for full details. Also, check your dental insurance plan—orthodontic treatment with Invisalign Teen is covered by many dental insurance policies. And many orthodontists can offer flexible and affordable monthly payment plans as well. 7. DOES MY TEEN HAVE TO WEAR INVISALIGN ALL THE TIME? Invisalign Teen is most effective when worn 20 to 22 hours per day and changed every two weeks. Clinical study data show that teens wear their aligners on average for just under 21 hours per day, exactly as recommended2 . Plus, Invisalign Teen has a built-in assurance check; each aligner has blue indicators that fade over time when used as directed, so the orthodontist can track compliance. 8. HOW MUCH TIME WILL BE SPENT VISITING THE ORTHODONTIST? The average treatment time is about the same as with traditional braces, but the actual length of your teen’s treatment depends on the severity of their condition and can only be determined after the initial consultation with Kevin. 10. WHAT HAPPENS IF AN ALIGNER GETS LOST? Invisalign Teen often requires less time with us than traditional braces do. There are no adjustments to make, no broken wires to fix. After the initial appointment, follow-up appointments are usually scheduled for every four to six weeks. Invisalign is the virtually invisible way to straighten your teeth and achieve the smile you've always dreamed of. 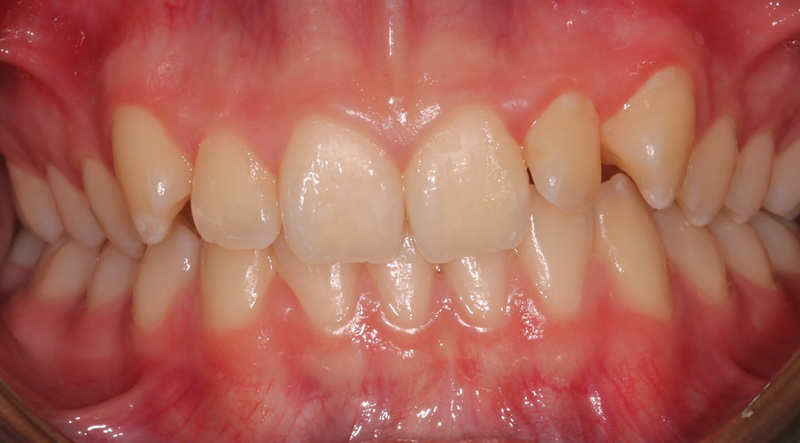 Using our advanced 3D computer-imaging technology, we can create your complete treatment plan starting with your initial teeth position right through to the final position you would like your teeth to site in. We then make a series of clear aligners for your teeth to move them a little bit at a time. Each Invisalign aligner is worn for roughly two weeks before being replaced by the next one in your treatment plan. Your teeth will gradually move towards your desired final position. Your Invisalign treatment time will be set out once we have a chat to you and determine your treatment plan. Invisalign aligners are almost invisible and they can fit seamlesslyinto your lifestyle. Invisalign are removable aligners which give you the flexibility to eat and drink whatever you like during treatment by easily removing the aligners. You can also remove the Invisalign aligners when brushing and flossing like you normally would to maintain good oral hygiene. Unlike traditional fixed braces, Invisalign does not have metal brackets or wires which means less time is spent at appointments for adjustments with Ace Braces. Invisalign allows you to view your virtual results and treatment plan before you even start your treatment so you can see how your teeth are expected to look when your treatment is complete. 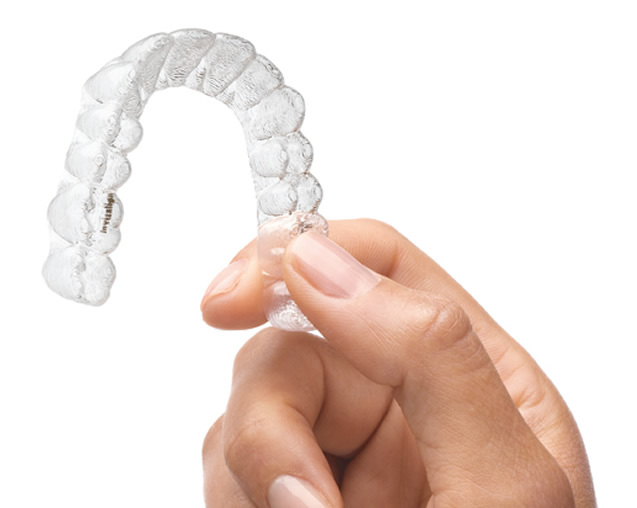 The clear aligners are made of strong medical grade thermoplastic material, uniquely developed for the Invisalign System. 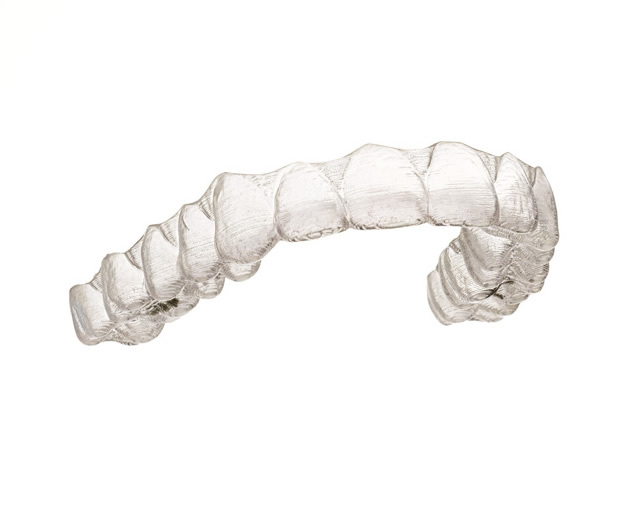 The aligners fit snugly over your teeth because we custom make them specially for you. For some people, they may experience minor discomfort for a few days at the start of each new phase of treatment when they insert a new aligner. This is normal and has been described as a feeling of pressure. this is good as it's a sign that the aligners are working and your teeth are slowly moving. 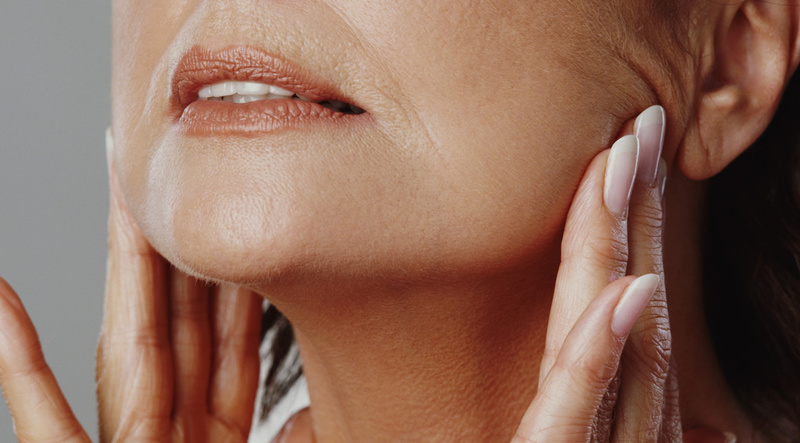 This discomfort typically goes away in a couple of days. Yes. Spaces between your teeth are generally easy to close with Invisalign. 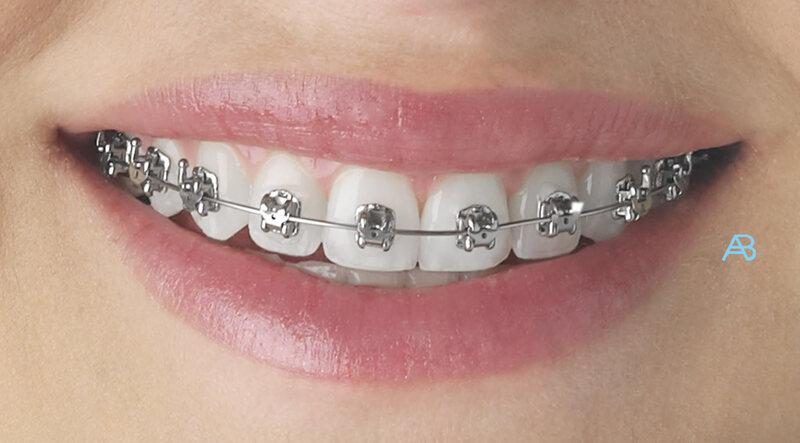 We can best determine what type of braces is suitable for you at your initial consultation with Kevin. Wearing a retainer after any orthodontic treatment is an important step, because it keeps teeth stable in their new positions. If you want your teeth to remain in their ideal position, it is best to wear a retainer as directed by Ace Braces. 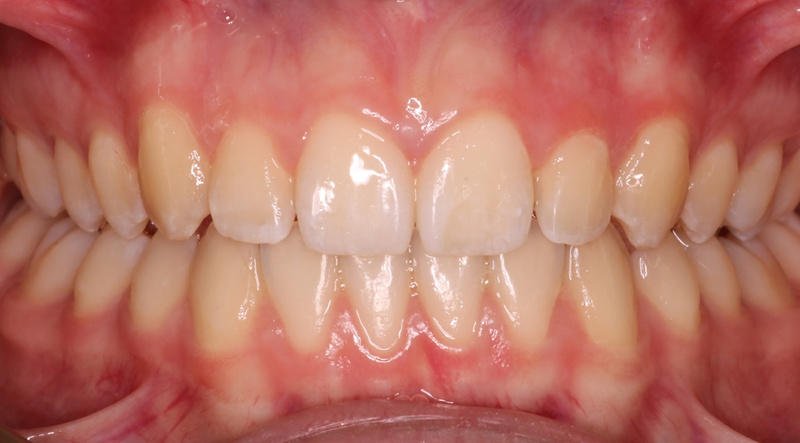 In many cases your last aligner will be your temporary retainer, until your retention option is determined. We can chat to you about your longer term retention options nearer the end of your treatment plan. A number of Invisalign patients have undergone a previous treatment involving braces at some point in their past, often during their youth. Invisalign can usually correct the shifting that occurs after braces commonly referred to as relapse. Come along and have a chat to us for an initial consultation and we can see what type of braces would best suit your teeth. No! You can eat whatever you want during your Invisalign. You can simply remove your aligners to eat and drink. There is no need to miss out on any of your favourite foods or snacks. It is very important that you brush and floss your teeth after each meal and prior to re-inserting your aligners to maintain proper hygiene but we can fill you in on this when you call in to see us. Your aligners should be worn all the time during treatment, except when eating, brushing or flossing teeth. Most of our patients do not have their speech effected. However, as with traditional orthodontic appliances, there is an initial adjustment period while you get used to having the new aligners in your mouth. Brushing is the best way to clean your aligners followed by rinsing them in lukewarm water and using the Invisalign Cleaning Crystals or special cleaning tablets. It’s important that you brush your teeth after each meal and prior to re-inserting your aligners to maintain proper dental hygiene.